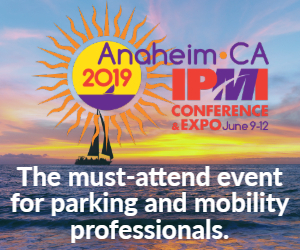 The Parking Professional, IPMI’s award-winning monthly magazine, is the industry’s leading source for news, trends, analysis, and information. 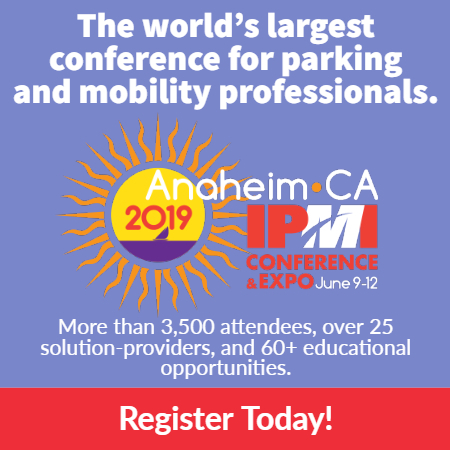 The IPMInsider, IPMI’s free bi-weekly e-newsletter, offers news and information in a quick, easy-to-read email that keeps parking professionals at the forefront. Industria del Estacionamiento is IPMI’s biennial Spanish-language magazine, bringing news, trends, case studies, and analysis with a focus on Mexico and Latin America. The Parking Matters® Blog is the premiere electronic forum of news and ideas for the parking industry, with contributions from leading experts from around the world. Check out the latest industry news. IPMI Members are encouraged to submit their news, press releases, and success stories. A “Yellow Pages” for the parking, transportation, and mobility industry, the directory includes more than 90 pages of products and services available to the parking and mobility profession. In 2018, IPMI will publish A Guide to Parking. This reference publication provides information on the current state of parking, providing professionals and students with an overview on major areas of parking and the transportation and mobility industry, punctuated by brief program examples. What’s What in Parking Technology is an indispensable resource for parking professionals, offering definitions for hundreds of industry-specific terms in an easy-to-use electronic format that’s perfect in the office or on the go. Sustainable Parking Design & Management: A Practitioner’s Handbook is parking’s go-to source of information on all things green in parking: from architecture and design to materials to management and operations. The industry is changing. Stay on top of new developments. Find an event that matches your interests.